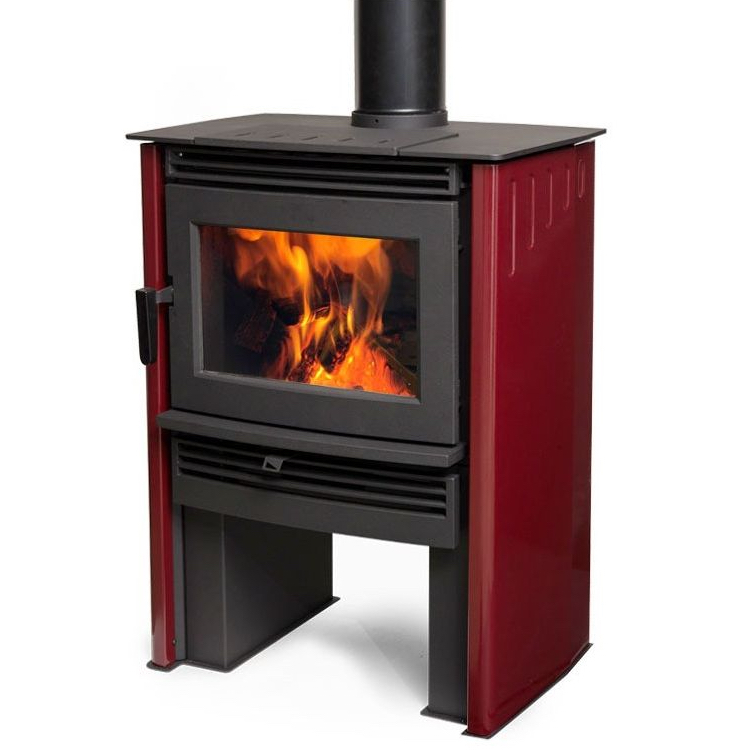 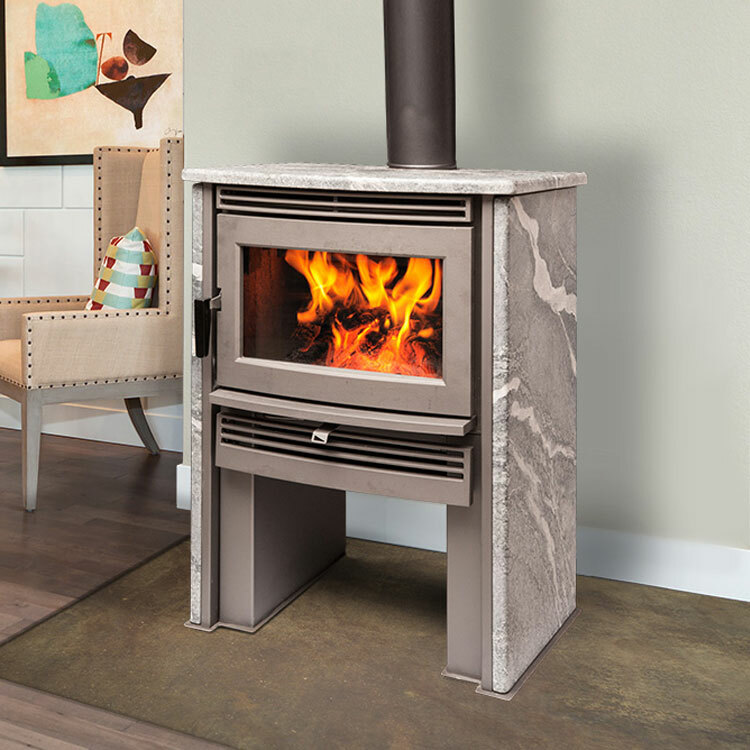 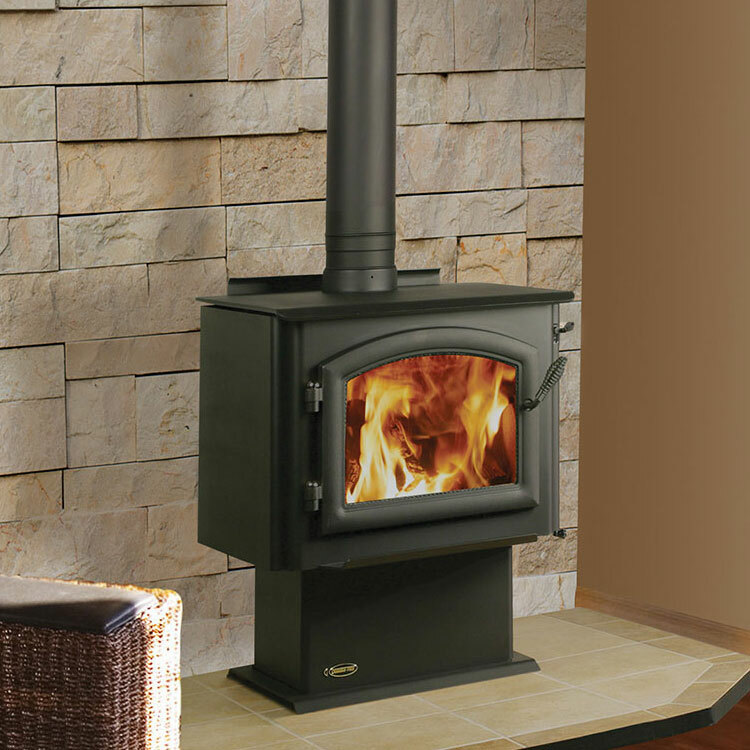 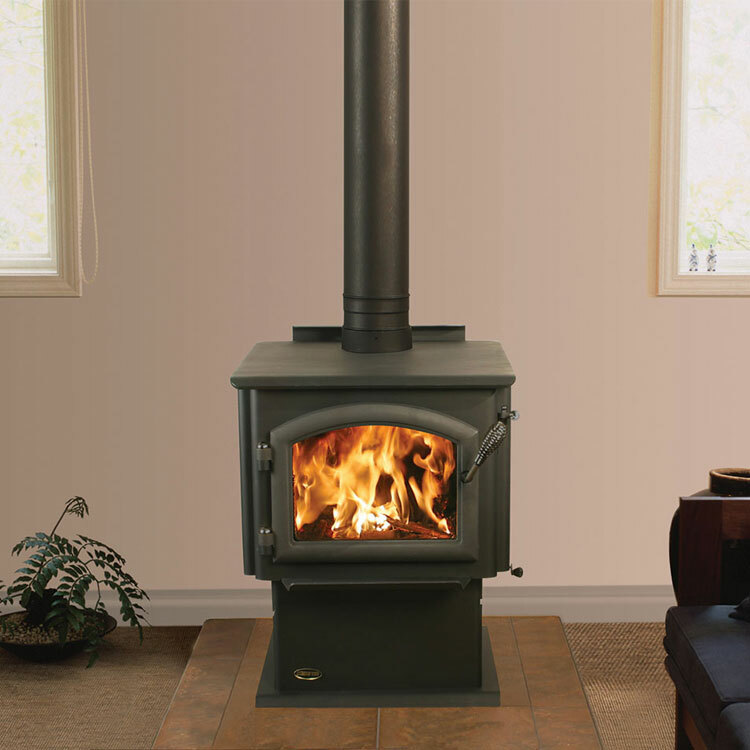 Make a bold statement with the innovative freestanding Pacific Energy NEO 1.6. 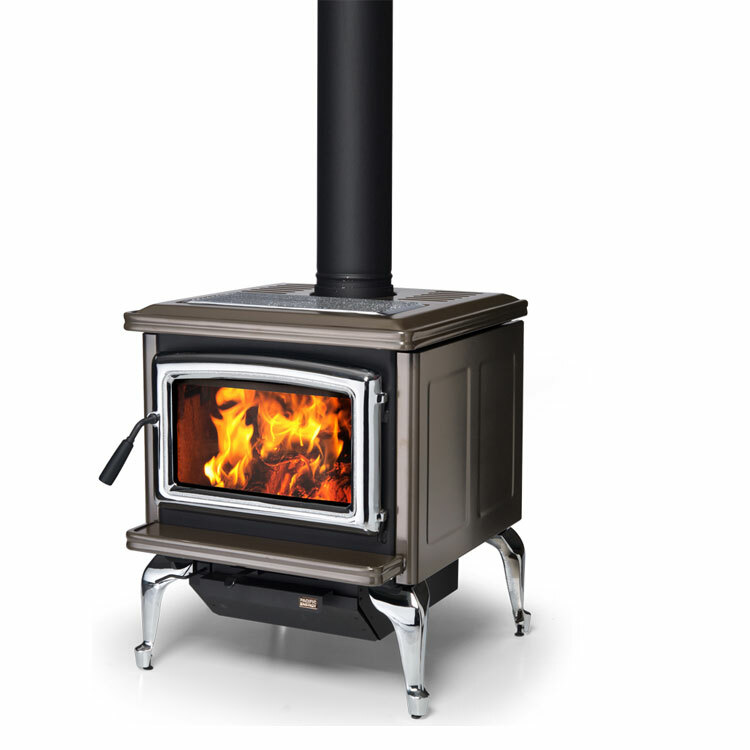 Make a bold statement with the innovative freestanding Pacific Energy NEO 1.6. 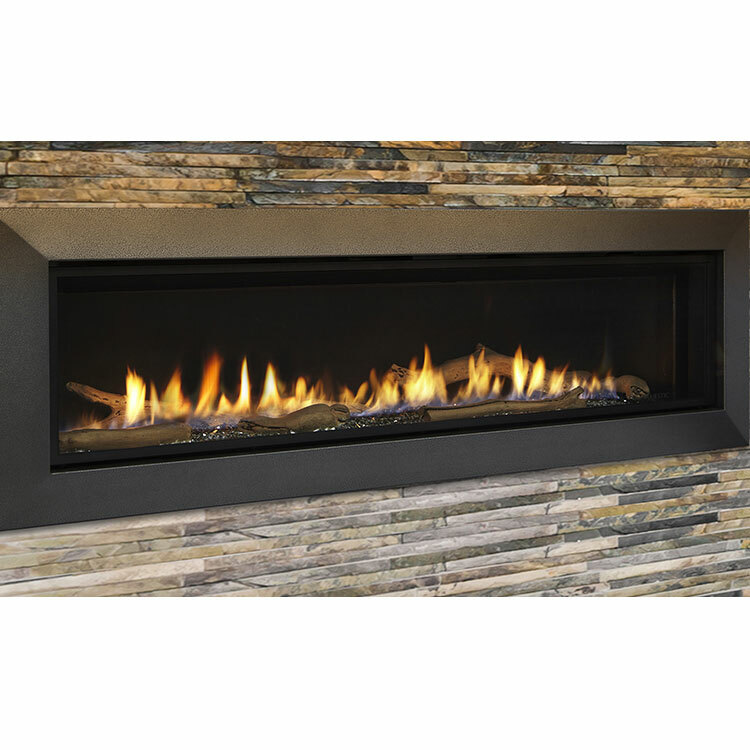 Its tall profile makes for easy loading and a line-of-sight view of the flame, while its clean lines and bold design ensure it will be the focal point of any room. 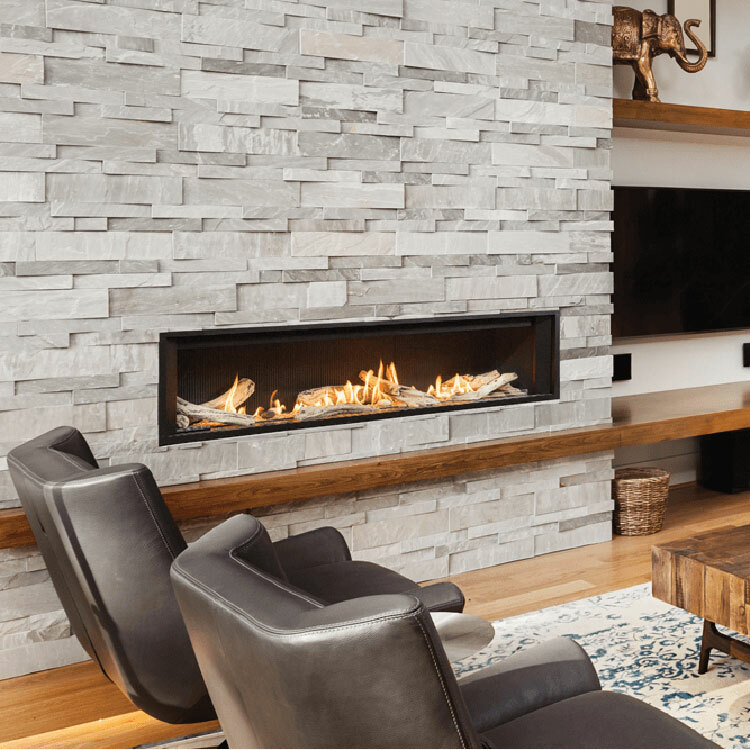 Choose from painted side panels or porcelain, in a variety of colors, that provide radiant heat in addition to the NEO’s high-efficiency finned heat exchanger.